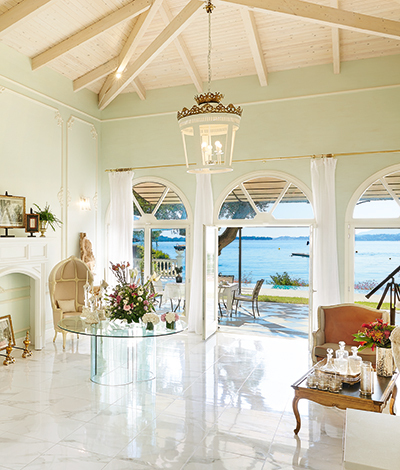 Book by March 31st and get up to 25% discount on selected Suites & Villas! From 310€ including festive easter meals. Rate per night for 2 persons in a Deluxe Guestroom. Book in advance and save up to 20%!From 232 with breakfast. Rate per night for 2 persons in a Deluxe Guestroom. Book online & enjoy our best and most flexible rates!From 247 with breakfast. Rate per night for 2 persons in a Deluxe Guestroom. A fascinating experience in Corfu! 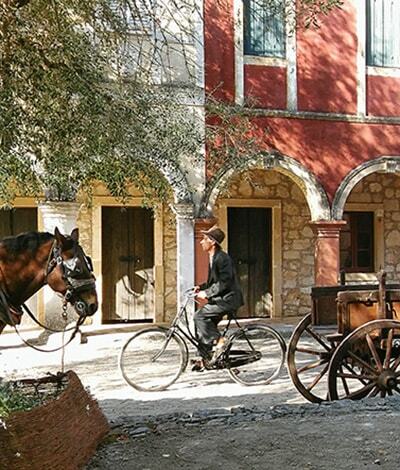 Tour the Danilia village where 'The Durrells' TV series were filmed! An enjoyable 3-hour boat tour of the Durrells' highlights, including the Daffodil Yellow Villa in Kontokali and the scenic coastline of Kalami & Kouloura. 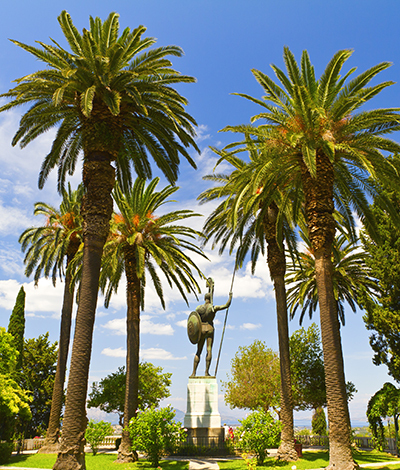 Private tour of Corfu Highlights, Private airport transfers & Reductions on meal plans! Each listed items in the package are offered once per stay. 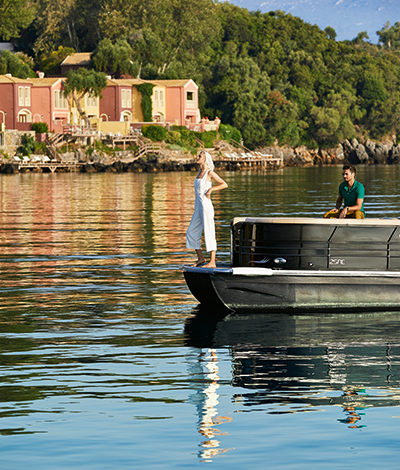 The 4 hours private Corfu highlights tour is for a maximum of 2 adults & 1 child (must be scheduled at the reception) and the visit at each venu is self-guided. The visit to Danilia Village is organized at the Reception desk.